Welcome to this web site. 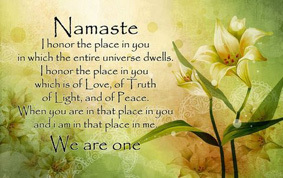 In this website we will endeavour to explain the various services available within the spiritual movement and in particular we feature two mediums who are based in the Sussex area. 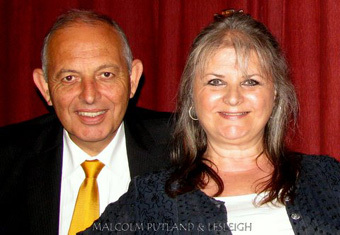 Malcolm and Lesleigh are two prominent mediums in the South of England. They not only do private readings, spirit art portraits, visionary symbolic soul art readings, healing and training both for self development of mediumistic skills and healer training to enable the participants to serve publicly. They regularly serve churches and centres in the South of England by demonstrating the gift of spirit both mediumistic and artistic, using their own unique way of linking with the world of spirit, bringing messages of love and upliftment, complementing the evidence being provided through them. They welcome enquires for private and public demonstrations both locally and places further afield, including overseas. which include centres at Burgess Hill, & Hassocks They endeavour to share their knowledge by facilitating circles, workshops and discussion groups. Why not start by reading some of the pages in this site that interest you.